With a growing and thriving economy, Las Cruces is part of the Borderplex Region which also includes El Paso, TX, and Ciudad Juarez, Chihuahua, Mexico. Together, these three cities make up the largest metropolitan area along the U.S.-Mexico border, home to more than 2.5 million and representing the seventh largest manufacturing center in North America. Along with a thriving manufacturing sector, Las Cruces has earned a reputation as one of the nation’s top aerospace research, testing, and development locations. 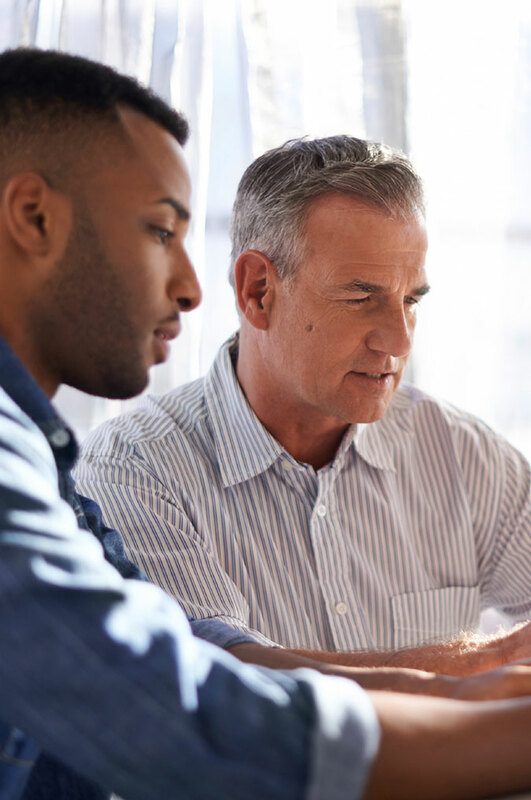 Major aerospace firms that do business in the area include Boeing, General Dynamics, Honeywell, Raytheon, and NASA. One of the most exciting developments has been Spaceport America, located just north of Las Cruces as the nati0n’s first purpose-built commercial space facility. With Virgin Galactic as the spaceport’s anchor tenant, the modern facility continues to attract activity from the top commercial space and research concerns in the nation. 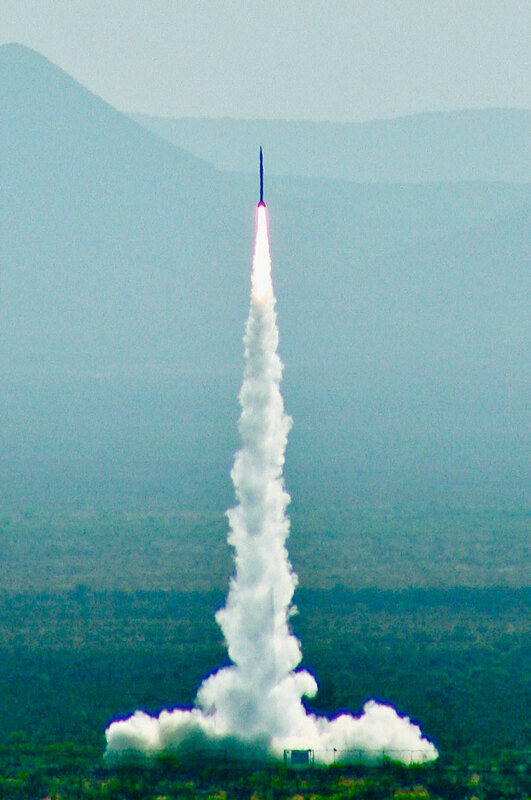 First established by the U.S. Army in 1945 for pioneering work on rocketry experiments, White Sands Missile Range (WSMR) provides research and experiment support services for the Army, Navy, Air Force, NASA, and private technology contractors. WSMR is the largest over-land test range in the nation, and encompasses the NASA White Sands Test Facility that tests spacecraft materials and propulsion systems. As a major research institution, New Mexico State University (NMSU) also has a role in the aerospace research sector. The Physical Science Laboratory (PSL) is an aerospace and defense-oriented organization that provides cutting-edge research for many purposes. From biofuels and solar energy generation to wind power and more, renewable energy is a growing industry in Las Cruces and the immediate area. With about 340 days of sunshine every year, Southern New Mexico is among the nation’s top resource areas for renewable energy generation. 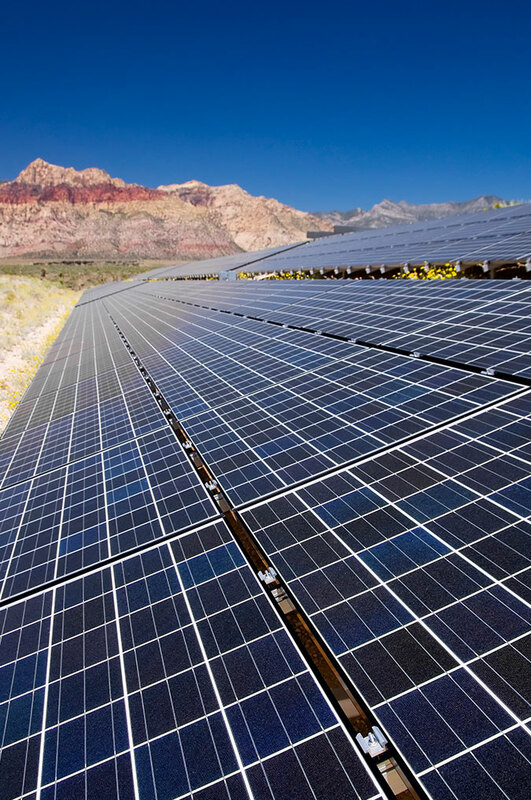 Las Cruces is located solidly within the nation’s top-rated solar resource area for flat-plate solar energy collectors, and number two for concentrating collectors. The Southwest Technology Development Institute (SWTI) is an invaluable resource for researching and developing renewable energy, and it’s located at NMSU’s College of Engineering. SWTI controls a three-acre test and evaluation facility on campus that was established by the U.S. Department of Energy. Wind power is proving to be a more reliable and cost efficient way of collecting renewable energy, and New Mexico currently has over 500 megawatts of capacity installed. The annual wind energy potential of New Mexico has been estimated to be 435kWh, making it one of the best places to develop this new technology. Geothermal energy is one of the few around-the-clock resources for renewable energy, and New Mexico has over 350 thermal wells and springs identified. Las Cruces and nearby Radium Springs have been named among the top areas in New Mexico for possible development. NMSU has a huge range of research programs available for the area’s skilled workforce, with programs in everything from applied optics, aerospace science technology and environmental (soil, water and air testing), to computing research and biotechnology. The Carnegie Foundation for the Advancement of Teaching classifies NMSU as a “Doctoral/Research University – Extensive” and has added Aerospace Engineering curriculum to the College of Engineering. Over 13,000 of county residents have at least a Bachelor’s degree and over 9,000 have a graduate or professional degree. NMSU offers 73 undergraduate degree programs, 51 graduate programs and 24 doctorate programs. NMSU’s Creative Media Institute (CMI) offers the Bachelor of Creative Media degree, preparing students for careers in Digital Filmmaking and Animation & Visual Effects. The program features a modern digital projection system screening room, up-to-date post-production lab, animation lab, motion capture laboratory, and THX sound mixing theatre. The CMI program dovetails nicely with Doña Ana Community College’s (DACC) program in Creative Media Technology for Film and Digital Arts. Between the two programs, Las Cruces has seen a fresh interest in developing a modern, thriving film and production economy for the area, and has been attracting large-budget productions to Las Cruces. 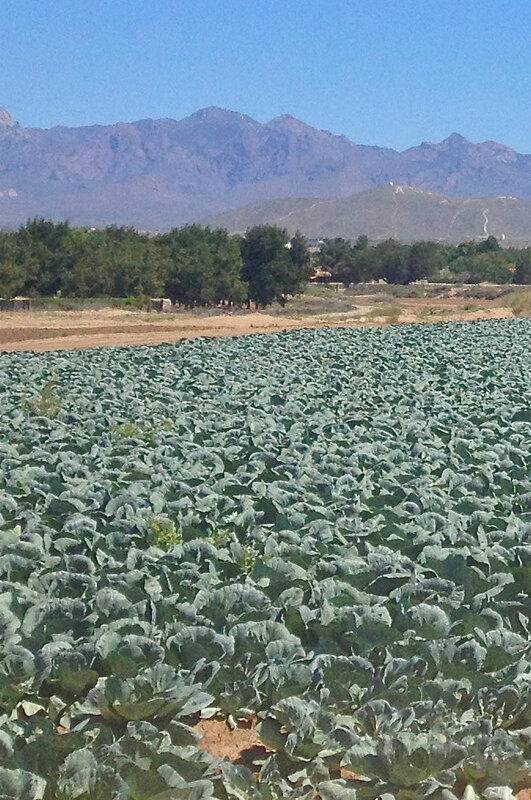 Las Cruces has developed a dynamic agriculture economy based on a seamless relationship between growers, processors, transportation, and the latest agricultural research and education. The area’s long and rich farming and ranching history came of long growing seasons, the addition of NMSU as a vibrant agricultural university, and all-weather transportation options not found in most other parts of the United States. Southern New Mexico is among the top U.S. producers of pecans and chile, along with onions, dairy, chile, and beef. It’s estimated that 659,000 acres in Doña Ana County are managed by about 2,100 different farm operations, making the county one of the most profitable and dependable agricultural areas in the state. NMSU’s Ag Science Centers and the New Mexico State Department of Agriculture work together with local farmers and ranchers to find ways to improve management techniques, resulting in increased yields and profits. Free services for local companies are offered by the NMSU College of Engineering’s Manufacturing Technology and Engineering Center.